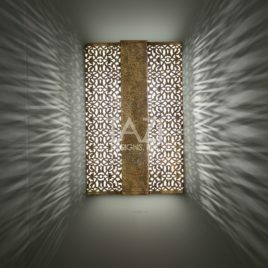 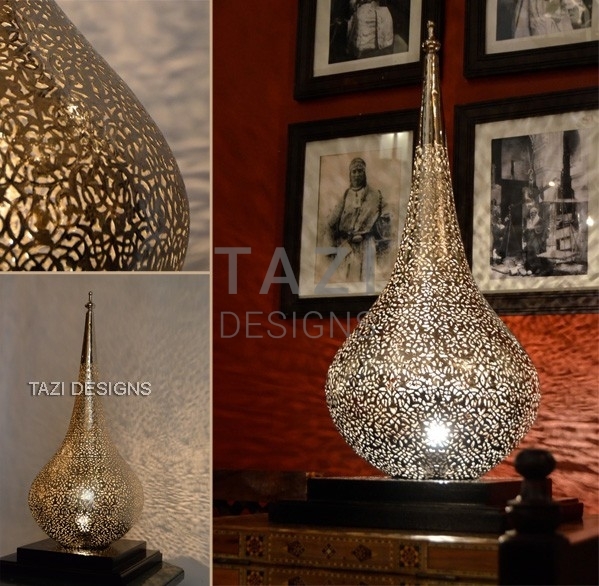 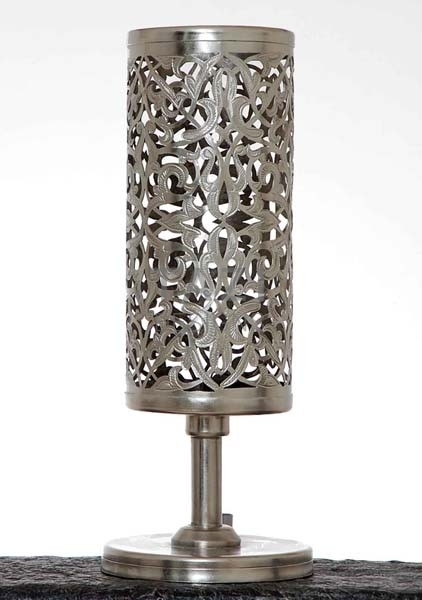 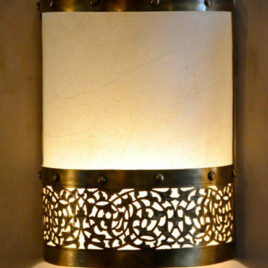 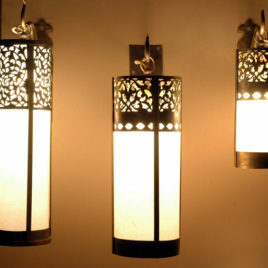 View cart “Finya Moroccan Light Fixture” has been added to your cart. 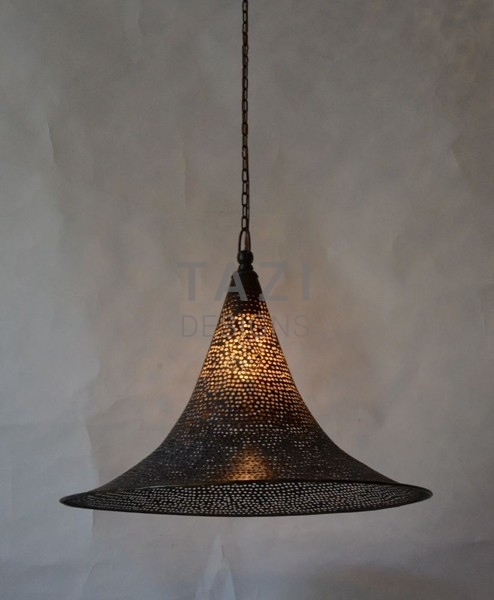 This contemporary Pin-dot pendant light is artisan made in brass. 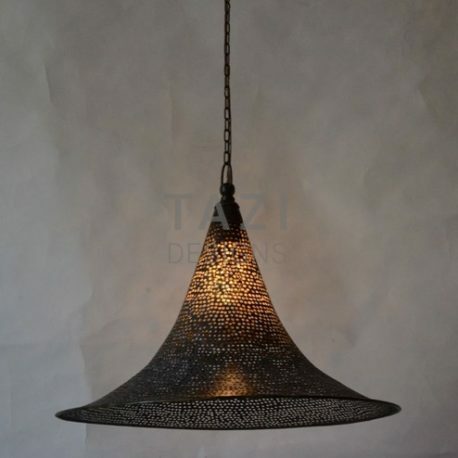 This contemporary Pin-dot pendant light is artisan made in brass. 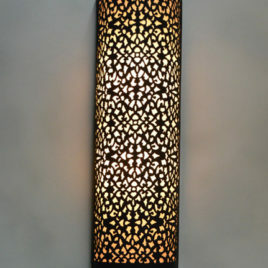 The small pin-dot openings cast a fantastic romantic ambient light.